Free to Be Me: On Sending...and Being Sent! 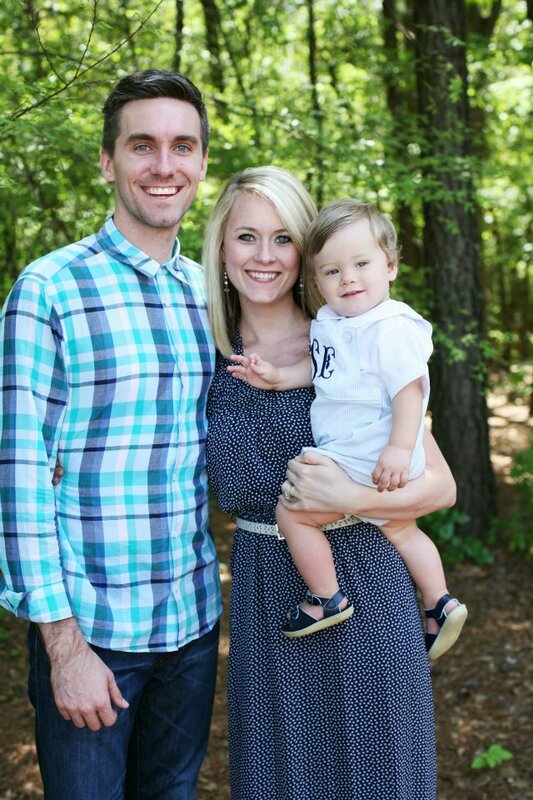 Our youth pastor, Eric, and his wife, Kandis, will be sharing their final Sunday with us this week. They have sensed the Lord's leading to move to the Dallas area to minister in a church out there and will be leaving at the end of the month. While there is sadness that our friends are leaving, there is joy in knowing that they are obeying the call and direction of the Lord on their lives. It is never easy being the one sent. There is always going to be hurt feelings and even a sense of abandonment because of roles the one being sent has played in the lives of those being left behind. That goes with the territory and is to be expected. There is fear that relationships will change...and they will. There is apprehension about the one coming in to fill the now vacant role and what that will really look like. The one being sent, while excited about their new adventure, must be sensitive to this as they leave. "So they commissioned them. In that circle of intensity and obedience, of fasting and praying, they laid hands on their heads and sent them off." "an act of entrusting or giving authority". What were they entrusting them with? They were entrusting them with the Gospel and giving them authority over all they would encounter because it wasn't about what they were leaving, but rather about where and why they were going. It was after fasting and praying and really seeking His face for direction...by both the ones being sent and the ones doing the sending. The assignment hadn't changed, but the destination for carrying it out had shifted. So on Sunday we will gather around Eric and Kandis and commission them. We will lay hands on the them and pray...and it will be intense...but it will be an act of obedience on their part and on ours. For, although our paths have diverged and theirs now leads to the Lone Star State, our hearts remain united in purpose and assignment! We are called to share the Good News of the Gospel wherever we may go!! We love you, Sebastian family, and thank you for your years of dedication to the body of believers at The Oasis Church. We pray God's richest blessings on you both personally, your ministry, your sweet son and any children who are to come. We pray that you will be successful in all that you do and that once you put your hands to that Texas plow you won't look back! We pray that we will be mindful to pray for you as you encounter untold changes and emotions that are wrapped up in a move like this and that you will always and forever know you hold a special place in our hearts! Go, Eric, Kandis and Noah...in peace and joy!! We love you!!!! Your words are so true and powerful. It's scary and thrilling to be sent and for some reason there are hurt feelings on both sides (that's gotta be the flesh). But God is so good to give us these times of coming and going and doing His will. We got sent last year and are still wondering why at times but we have both grown so much that if it was for that reason alone it would be worth it. God bless your friends as they trust and obey and GO!